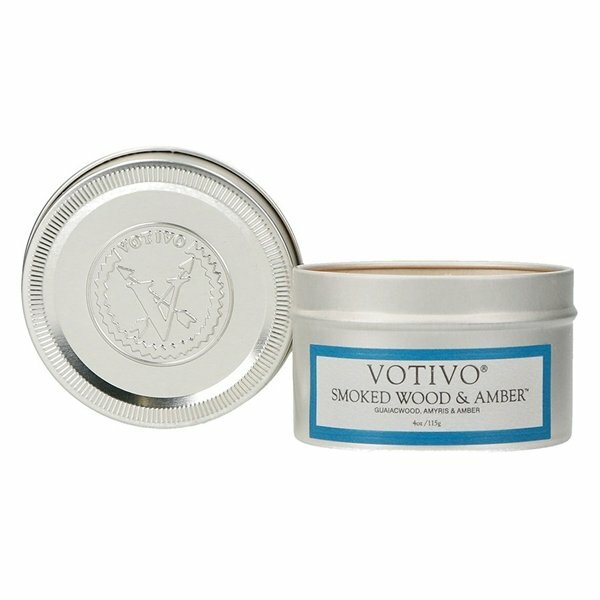 Votivo Smoked Wood & Amber Travel Tin Candle is burning with fiery allure, surging with nuances of comfy tea brightened with pressed bergamot and jasmine. Looming embers of spicy clove, sultry oud and balmy, sweet Tonka bean meld into intoxicating clouds of heady smoke.  The end result is an olfactory encounter that is nothing short of sizzling.